Games made with godot. If you want your Godot game to be featured on this page, please see the instructions in this blog announcement. We all know that going up the ladder of success is hard but the rewards are worth it but what about going down the ladder? 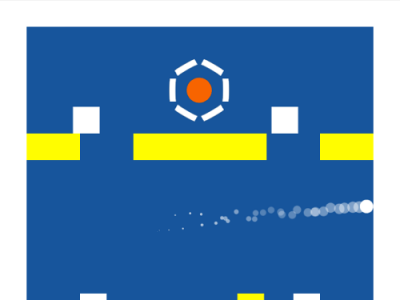 Throw the ball, avoid obstacles try to reach the top of the level. Over 10,000 words to guess with 3 difficulty levels! 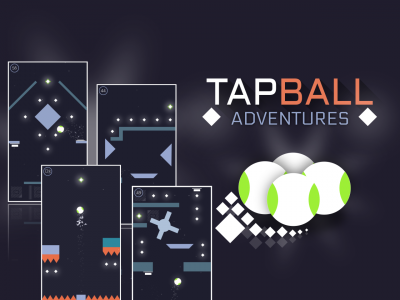 TapBall Adventures is a minimalist single tap game where you guide a ball through challenging levels. 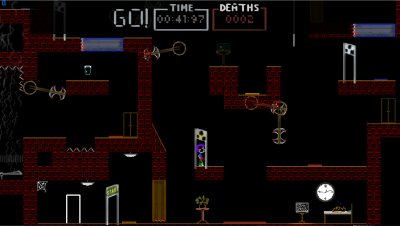 The game is a mix of arcade and platforming with a little bit of puzzling elements. Defend the Triangle Kingdom from the Circles! 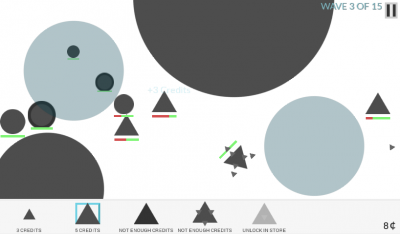 Use strategy as you place your Triangles to block the incoming circles and become victorious. 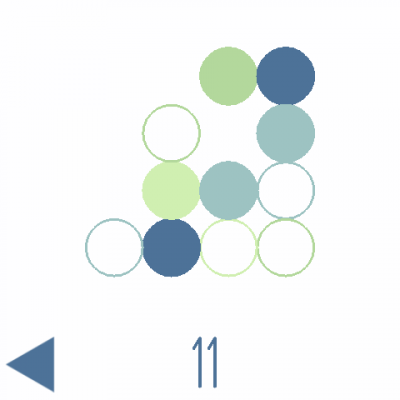 Circl is a logic game with a simple mechanic. Fill all circles to complete a level. 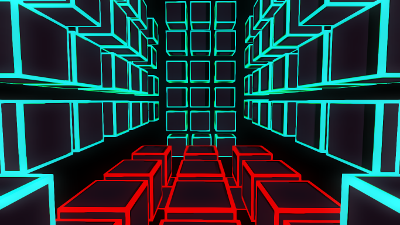 Puzzles are randomly generated, and therefore provide unlimited levels to test your wits against. 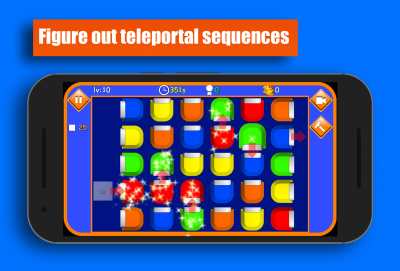 Quad-Teleport Squares Puzzle is an elegantly designed, colorful and highly interactive mobile and tablet puzzle game with innovative gameplay where you figure out teleportal sequences, teleport and move squares onto like colored ones. 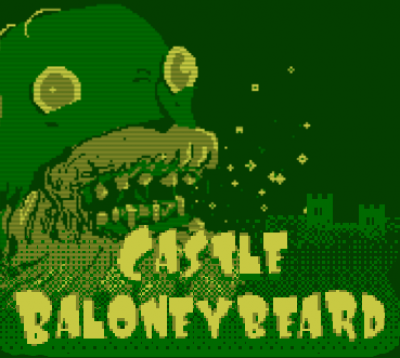 You are playing as the castle owner Baloneybeard in search of lost baloney. Navigate through unavoidable puzzles as you scratch your head trying to figure out what to do, and more importantly: Make the ultimate sandwich! Source code. 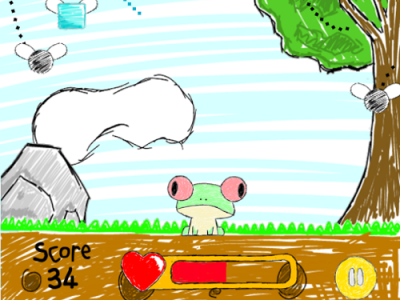 Control the frog. Use your tongue in order to catch flies. Try not to die from starving. Ghost Driver! 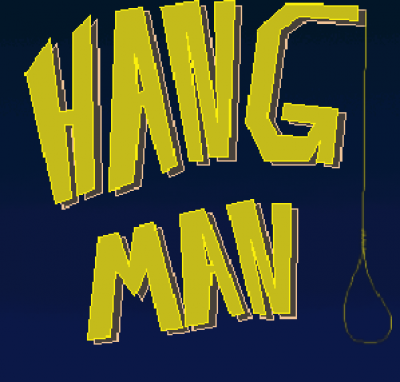 is free 2D mobile game for Android. The goal is to drive as far as possible, without having an accident. 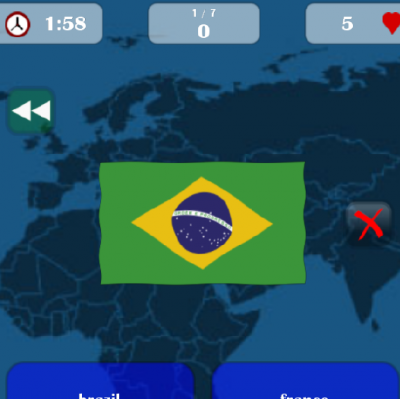 Can you make it on the leaderboards? Stick Race! 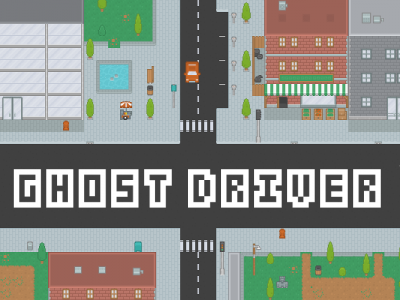 is a simple platform game where you have to go from a bar to your house as fast as you can. Earn awards by finishing levels without dying once; collect gifts to customize your player; fight ugly bosses!